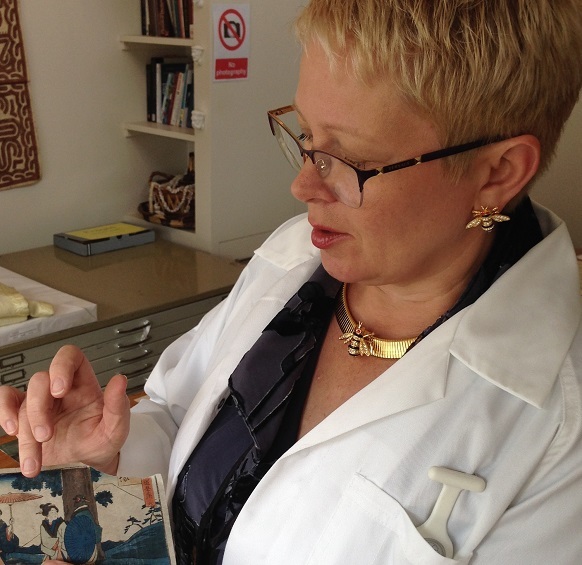 Kate Papierniak, Dip Con, BA Cultural Heritage, Cert PG Art Authentication, leads all of the conservation projects undertaken by CPR Boutique Conservation Studio. Kate has over 25 years of experience working for government, corporate, community and private collections. Kate is client focused; her personalised approach brings consideration, innovation, and results no matter the size and budget of a project. 5. Disaster Preparedness and Recovery exhibition showing the results of earlier research and tests, see article https://www.linkedin.com/pulse/family-collections-disasters-what-happens-next-holt-kate/.